Residences at Penterra Plaza offers unique loft style condominiums. The Penterra Plaza high end units offer such classic details as granite countertops, stainless steel appliances, crown molding and balconies to enjoy views of the Rocky Mountains. 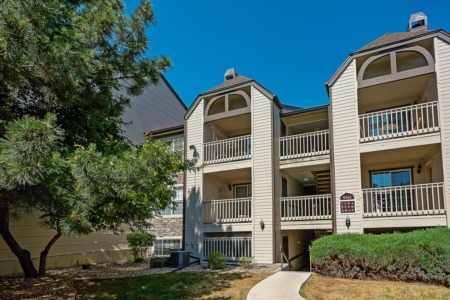 The building is conveniently located in the heart of the Denver Tech Center and close to the Belleview Light Rail station. The building is home to McCormick and Schmick's Seafood Restaurant. Residents have access to concierge service, secured underground parking, fitness center, sun terrace, game room and rooftop patio and barbecue.